Man arrested on drug charges gets placed in cuffs in the back of the squad car. 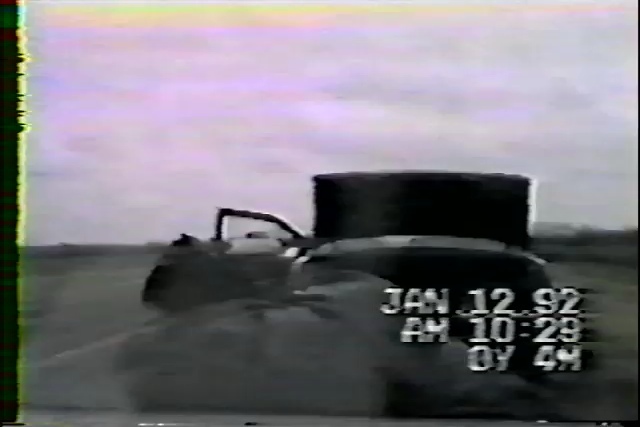 When the officer leaves the car to go grab the drugs he's found, the man turns into a whiny baby freaking out as the police car records every sniffle on tape. Very funny audio here!